A Mankato Home Builder You Can Work With! 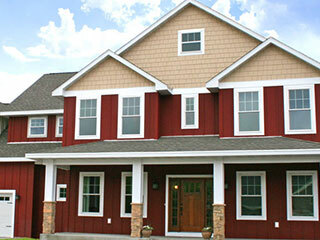 Mankato Family Homes has the experience and expertise to turn your dream home into reality. Your new home will be built with the utmost care and craftsmanship. With Mankato Family Homes you can expect the highest quality, plus an extensive knowledge of the building codes, newest construction trends and latest building material options. All this guarantees that your new home will truly be everything you’ve dreamed of!